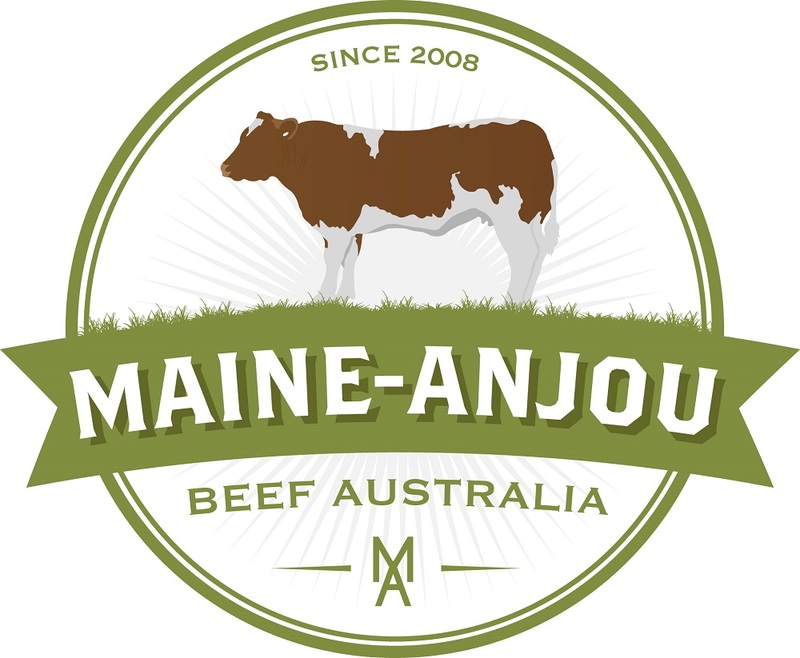 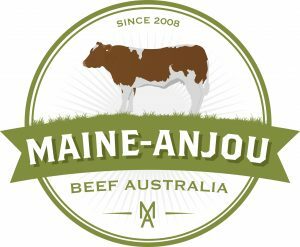 Check out this 11 month old Maine-Anjou steer. 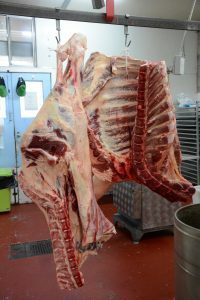 The animal dressed out at 248kg, local butcher Steve Shaddock was very pleased with the perfect fat cover and fantastic eye muscle on the grass fed steer. 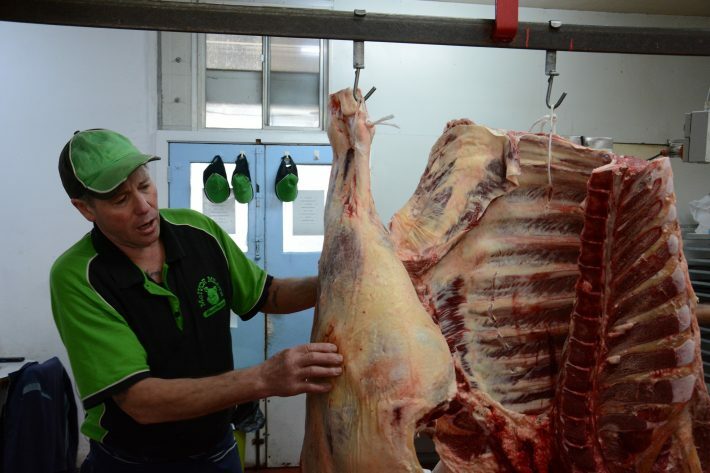 This steer was quickly snapped up by customers!